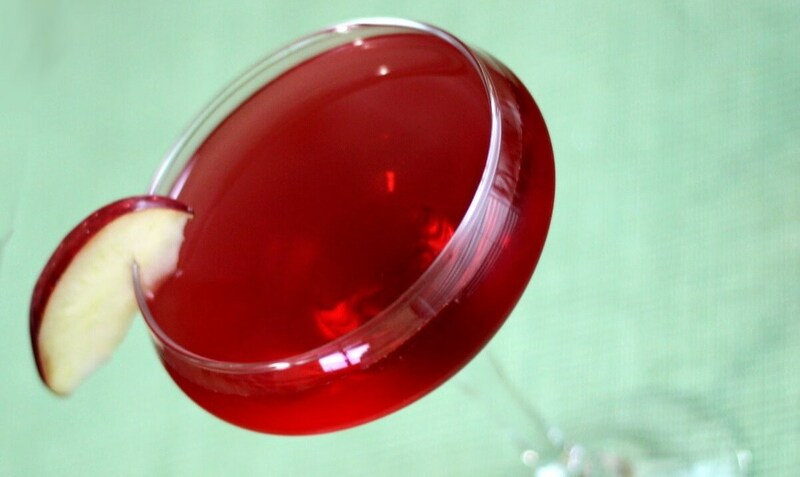 This simple cocktail only needs two simple ingredients, but it sure works! The Felicia Cocktail, courtesy of Mix That Drink is vodka-based and oh, so romantic! Felicia Cocktail This simple vodka-based cocktail only needs two easy ingredients! CourseDrinks CuisineWorld Servings1 Prep Time5 minutes In..